The pitched roof is a very common roof design. Most houses have pitched roofs, and many commercial buildings have them too. 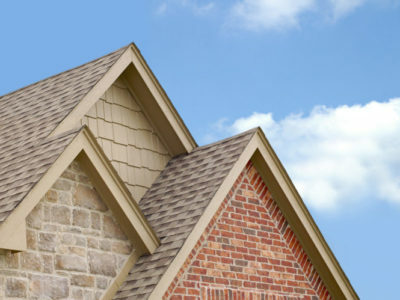 There are lots of different sorts of roofing material; these vary in lifespan, durability, price and style. 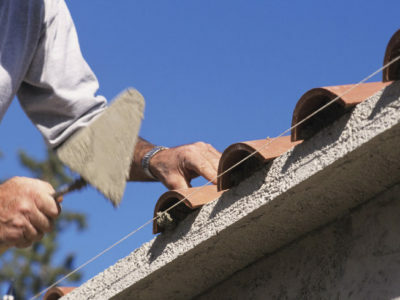 Concrete tiles are a very versatile roofing material. They come in lots of different designs and colours. They are made from natural materials, and are typically durable and long lasting. Clay tiles are a popular roofing material. They have strong aesthetic appeal; they come in lots of different shapes and shades, and can be used to create impressive patterns. They are strong and long lasting, and good quality examples are available second hand. Slate is another popular roofing material. It’s often used because of its significantly long lifespan, and its ability to withstand dramatic temperature changes. It’s a traditional roofing material, and comes in a variety of colours as well as the usual grey. 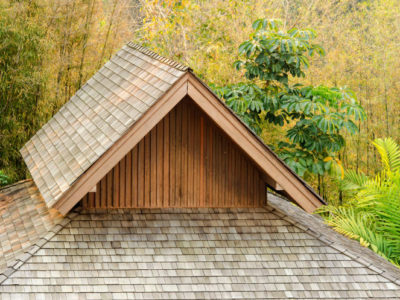 Shingles are usually made of cedar, or another rot resistant wood like redwood. 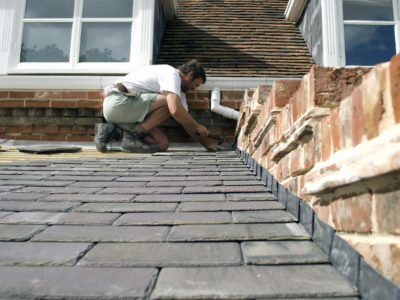 When first applied to roofs it’s a golden-brown colour, and weathers to a slivery-grey unless treated. Although it needs more maintenance than other roofing materials, it’s popular due to its attractive, natural look. To get an accurate price for your pitched roofing project, get up to 4 quotes from reputable companies. Some of my roof tiles are cracked, what should I do?